aFe Control is proud to release the PFADT Series, SKF performance wheel bearing for 1997-2008 Corvette C5/C6. This performance wheel bearing is designed to improve the performance, cornering and stability characteristics that race and super cars demand. 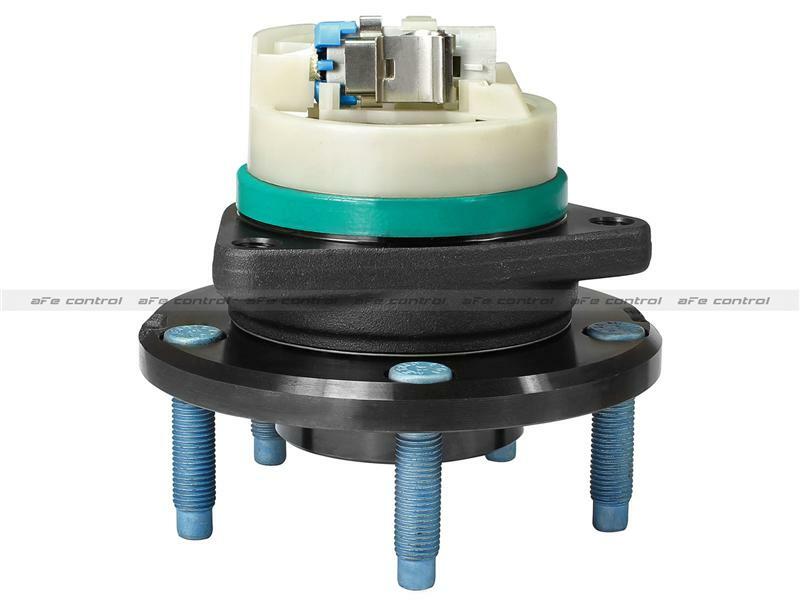 The SKF X-Tracker is a performance-engineered hub unit consisting of a double row angular contact ball bearing arrangement in which the outboard row has a larger diameter and contains more balls than the inboard row. Designed as a direct fit installation, no modifications is necessary. The performance wheel bearing can be used with factory shock absorbers, or for a even better ride, try our Johnny O’Connell signature series shock upgrade.